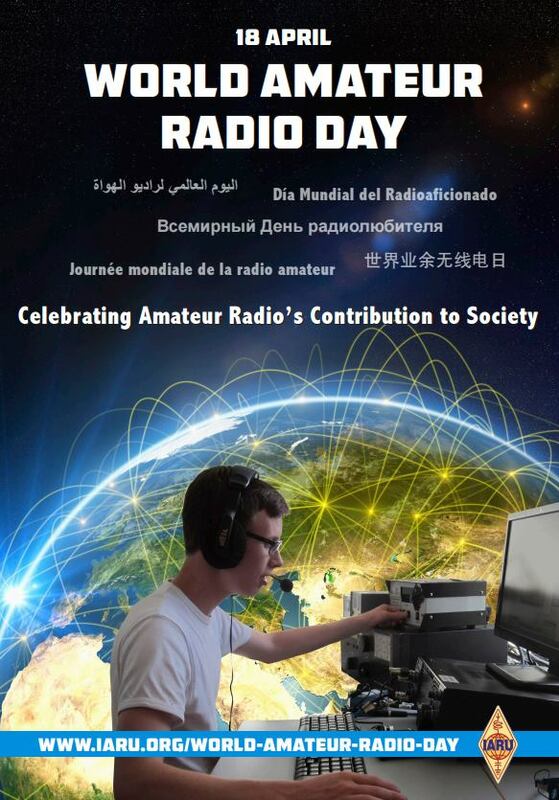 Every April 18, radio amateurs worldwide take to the airwaves in celebration of World Amateur Radio Day. It was on this day in 1925 that the International Amateur Radio Union was formed in Paris.Amateur Radio experimenters were the first to discover that the short wave spectrum — far from being a wasteland — could support worldwide propagation. 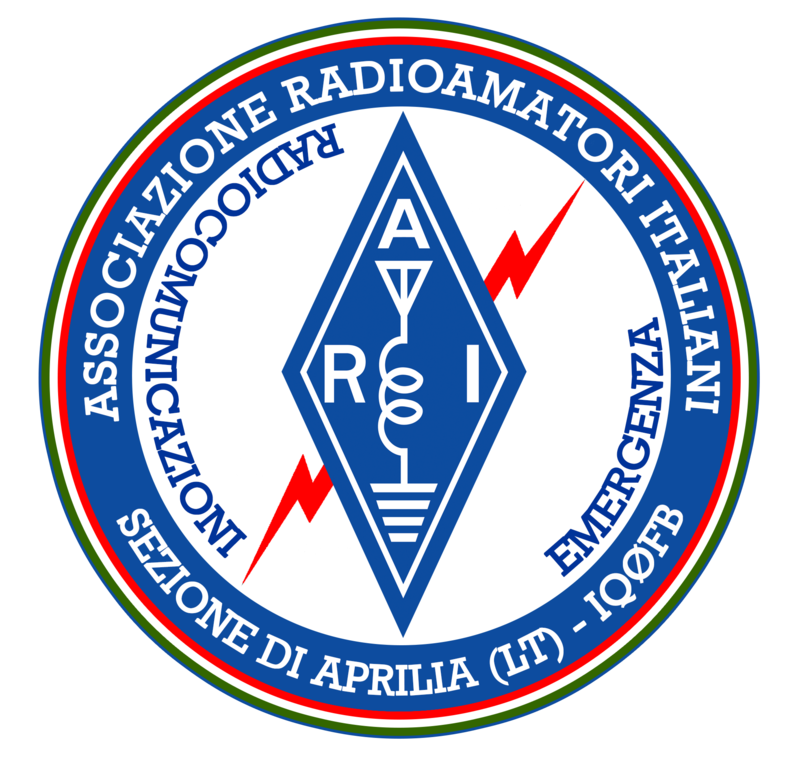 In the rush to use these shorter wavelengths, Amateur Radio was “in grave danger of being pushed aside,” the IARU’s history has noted. Amateur Radio pioneers met in Paris in 1925 and created the IARU to support Amateur Radio worldwide. LABRE station PV8AA will be active on several bands and will also conduct a satellite activity with the Boy Scouts. Amateurs all over Denmark will be making contacts with the whole world and you may apply for a special WARD award. The club station at the Nuremberg Institute of Technology DF0OHM (Kesslerplatz 12, 90489 Nuremberg, Room KA.642) will have “open doors” from 4-6 pm local time. 16:00 -17:30 (12 NOON EST, 9AM PST) UTC via the World Conference server (IRLP 9251) W2JLD, Net Control. Stations around the world are encouraged to check in. W2JLD and KM4OOC, WH6DWF, Net Control. Stations around the world are encouraged to check in.